I got the idea to make these watching Jamie Oliver’s new series on TV. 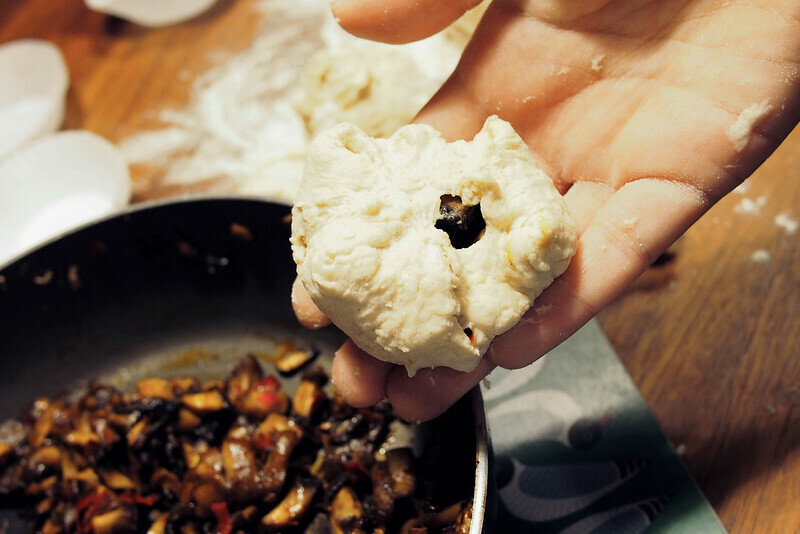 I was amazed to see him make bao – pillowy steamed Chinese buns with a spicy filling tucked inside – with a dough of just flour and milk, and had to give it a go with a veggie filling. I had everything I needed to hand in the kitchen – don’t you love when that happens – so they made for a good impromptu Friday night dinner after the rain put paid to any other plans. 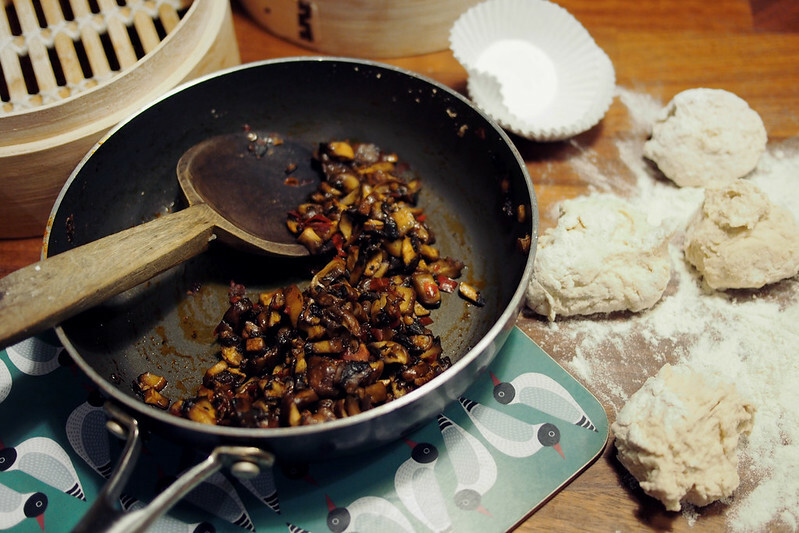 You can find Jamie’s bao recipe and method here. 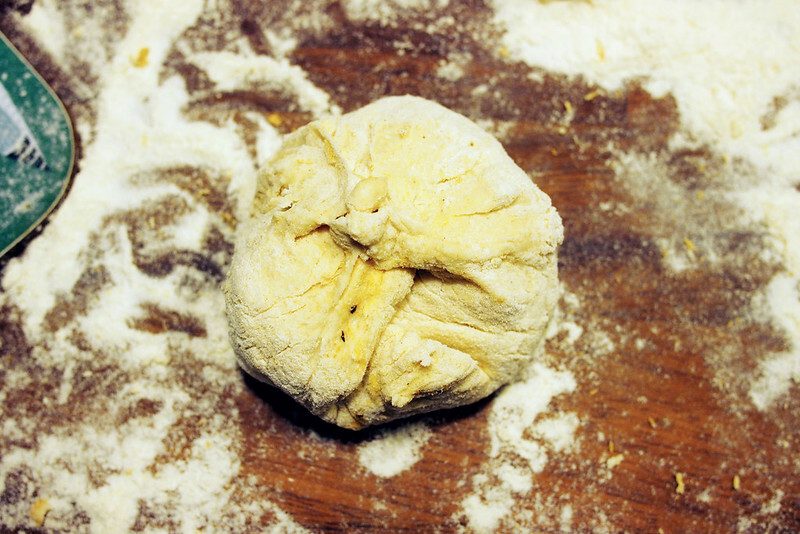 It was so quick to make the dough and fill the buns – the dough is soft and stretchy so it’s easy to pull it over the filling and seal. 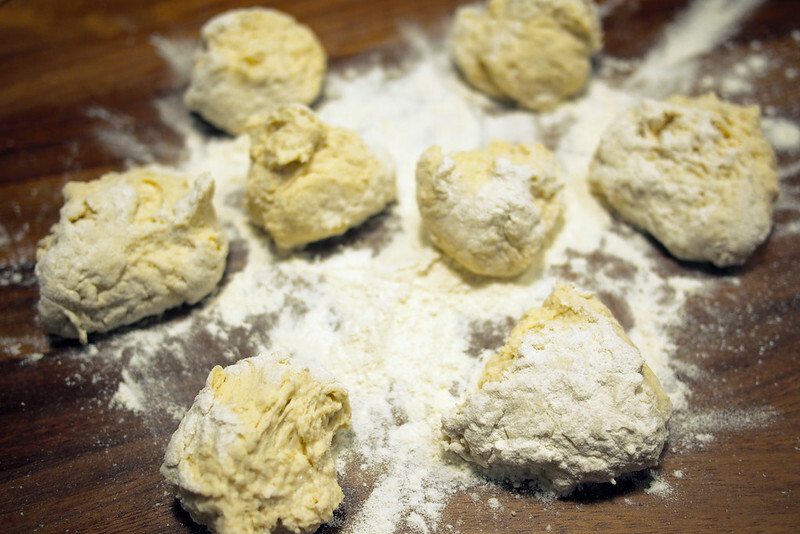 No resting or kneading required either! 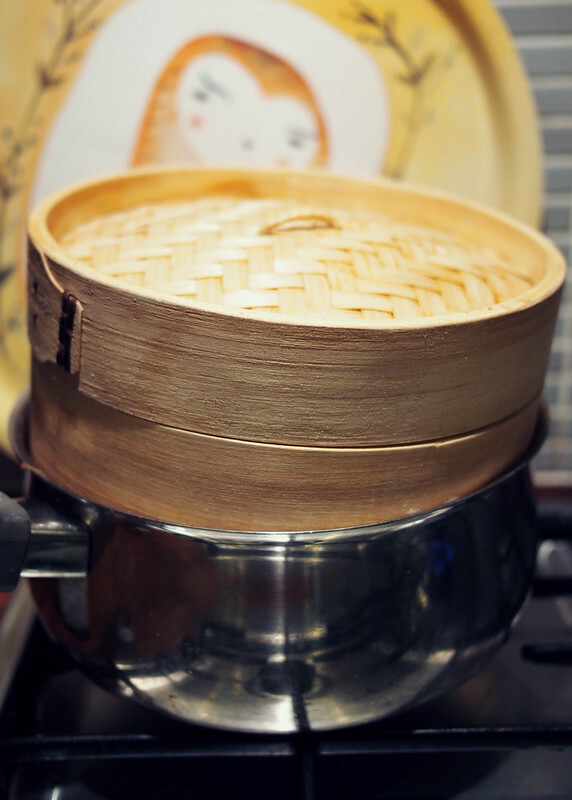 … perfectly soft and fluffy little buns pop out. 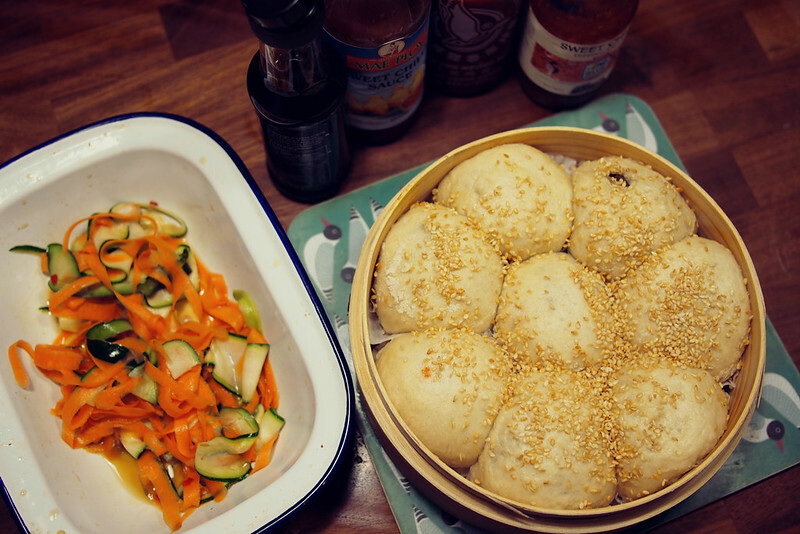 Served with quick pickled veg slivers and all the chilli sauces, they made for a tasty, filling dinner – definitely one to add to my regular roster. 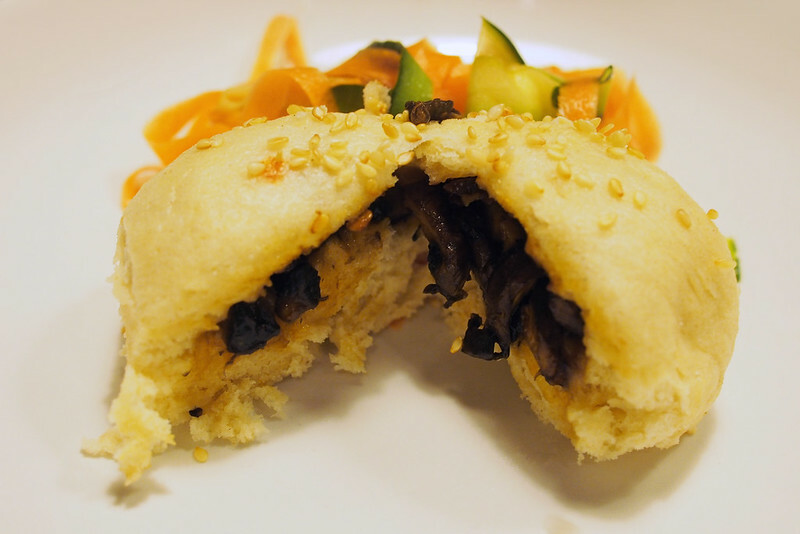 Mmm…I’ve made char sui bao before (both baked and steamed versions) but I’ve never thought of doing a veggie version. Will have to give this a go sometime! I always ate these in school, in the form of the really cheap kind with bits of pork inside, but these look so great! Hi, I would really like to try this recipe, but the link just takes you to the Jamie Oliver website and I wasn’t able to find the recipe. Do you mind adding the direct link?